Lenze-ACTech’s MCH Series AC drives were made specifically for HVAC industry, and comply to the requirements for industrial and commercial installations. 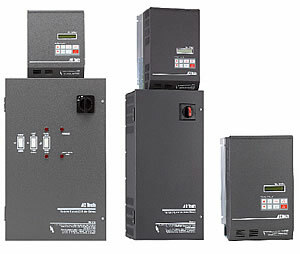 The drives have standard options such as input disconnect and fusing, 3-contactor bypass, line reactor, and others. These are enclosed and mounted to the drive in a ready-to-install package. >> Input voltages of 208V, 240V, 400V, 480V and 600V. If you own an HVAC business, then you already know the importance of managing the cost of labor and material. With the MCH Series, both of these are addressed through competitive pricing and smart “Contractor Ready” packaging to save time and money. 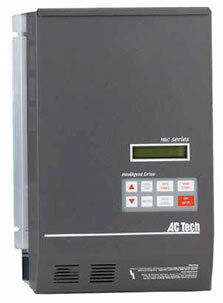 Call 1-888-286-8614 to order AC Drives by Lenze-ACTech or to discuss your application needs today.